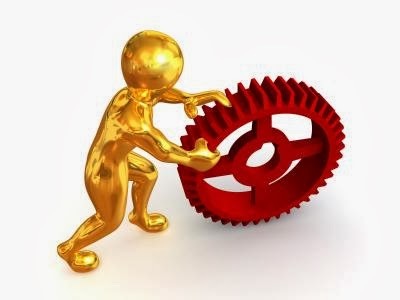 Cap Reached for Mechanical Engineers (NOC 2132) - Gateway to Canada | Canada Immigration Consultancy! Based on this Citizenship and Immigration Canada (CIC)'s webpage (Nov 15, 2013 update), containing the tally of applications received for Federal Skilled Workers program, the cap for Mechanical Engineers (NOC 2132) was already reached. This doesn't mean, however, that those whose applications were received by CIO before November 15, 2013 necessarily made it to the cap. The said page is not a real-time tally. 3. Get ready for the new FSW program in 2014. And as alternative, you may also want to consider to Live and Work in Australia. Engineers, Accountants and ITs are needed in Australia. Be an immigrant in Australia the EASY Way!